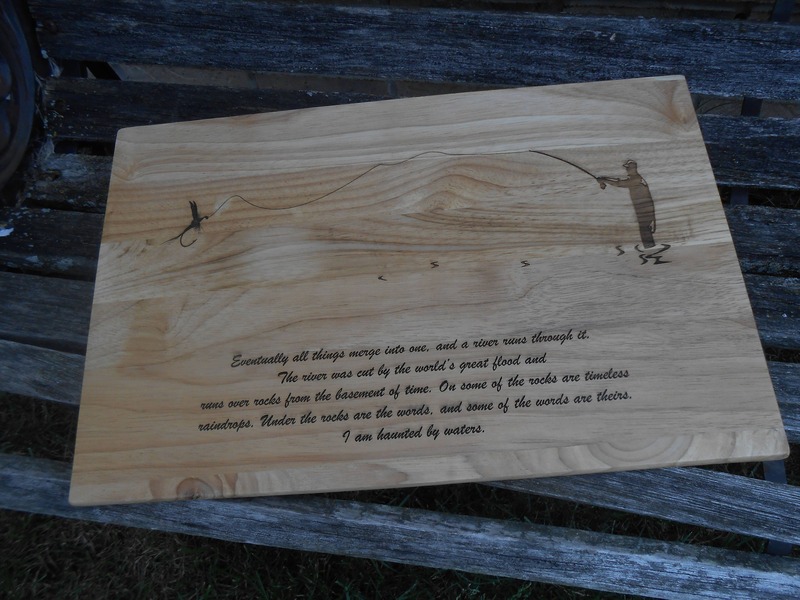 Fly Fishing Cutting Board, Laser Engraved. Gift For Dad, Fathers Day, Wedding, Christmas, Groom. Rustic. River, Fisherman, Pole. 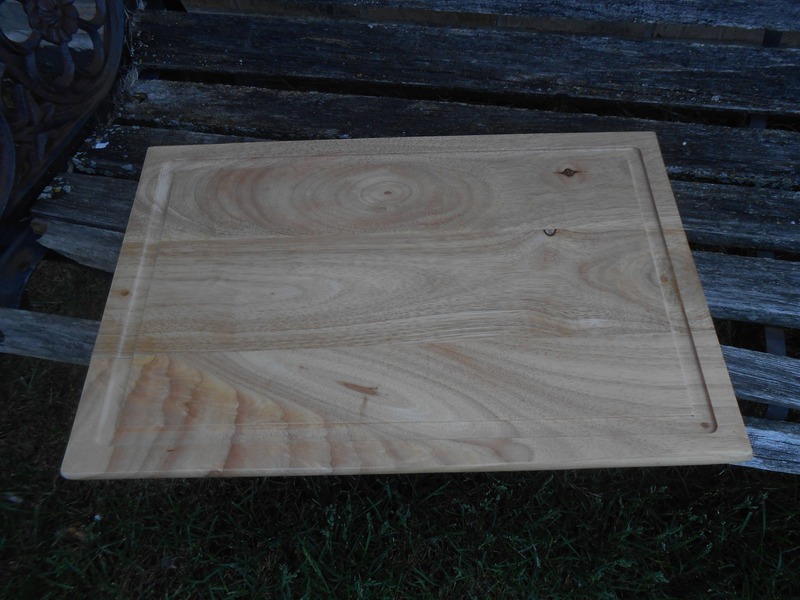 This board measures 15" x 11 3/4" and is made from hardwood. It is 5/8" thick. They make great gifts for wedding, anniversaries, holidays, birthdays, and everyday! This cutting board takes a simple kitchen item, and turns it into something unique! 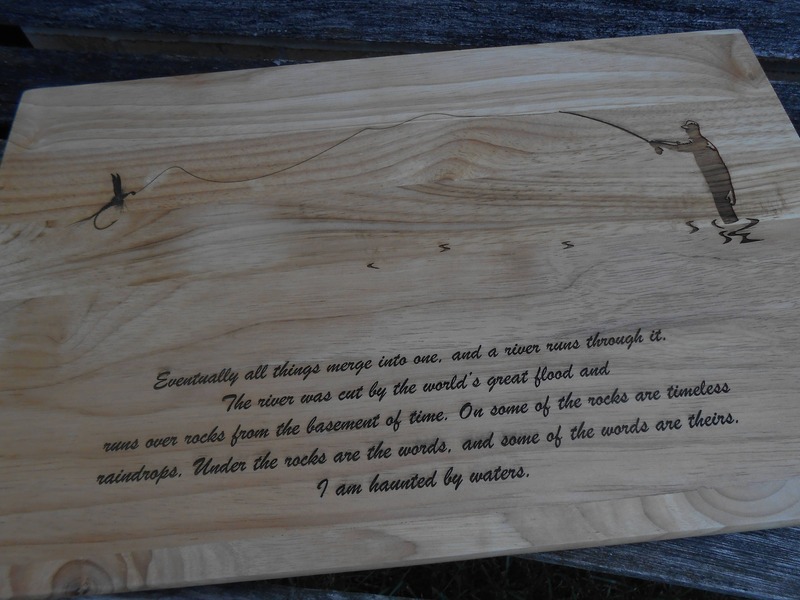 One side has the engraving for decoration purposes, and the other side is plain for cutting. 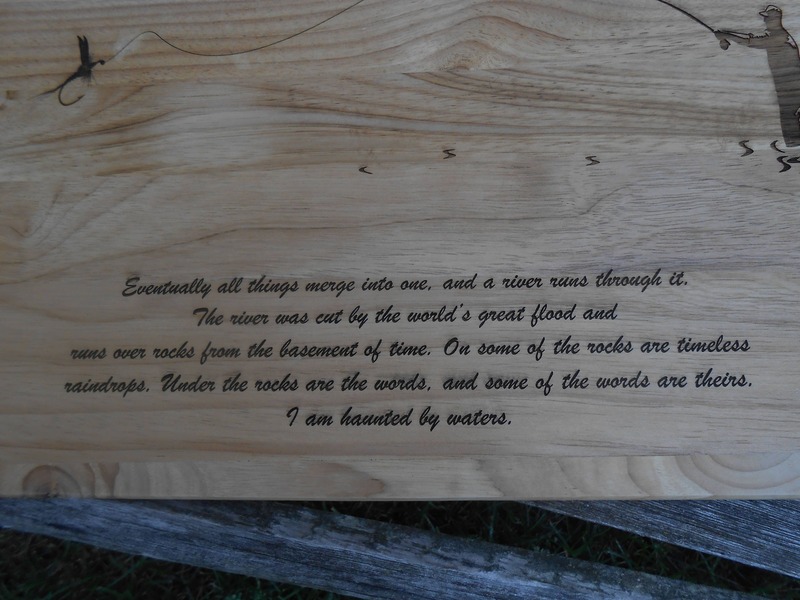 These can be engraved with almost anything on them. Please message us with any questions about what can be put on these boards. 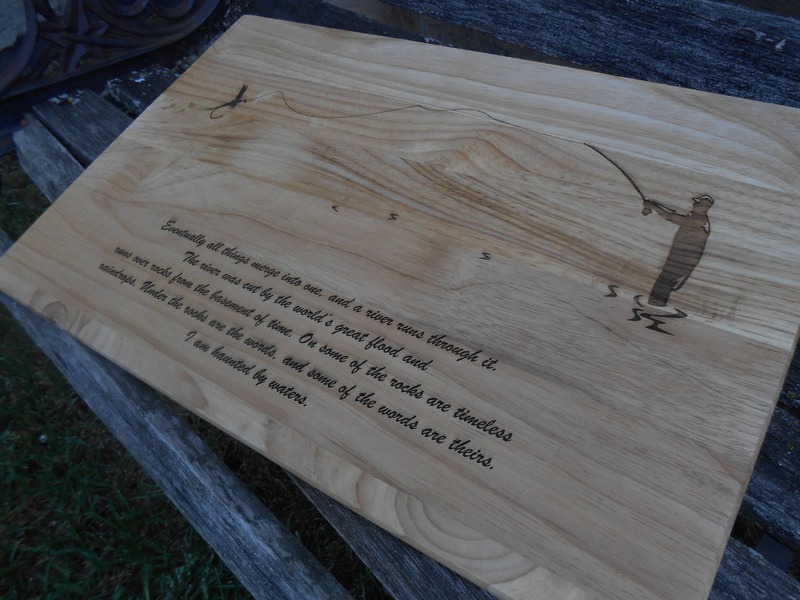 We use natural wood, so the color of the board may vary slightly.